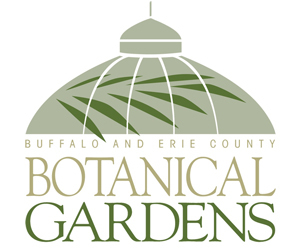 The Buffalo and Erie County Botanical Gardens will host fresh spring floral arrangement workshops at 6 p.m. April 15 and 16 at the Botanical Gardens, 2655 South Park Ave., Buffalo. Participants will create a lovely and fragrant display for their table in time for Easter. Hand clippers, a pair of scissors and a large box for transporting the arrangement are recommended. 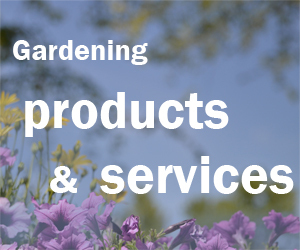 The cost is $35 for Botanical Gardens members and $40 for the general public.